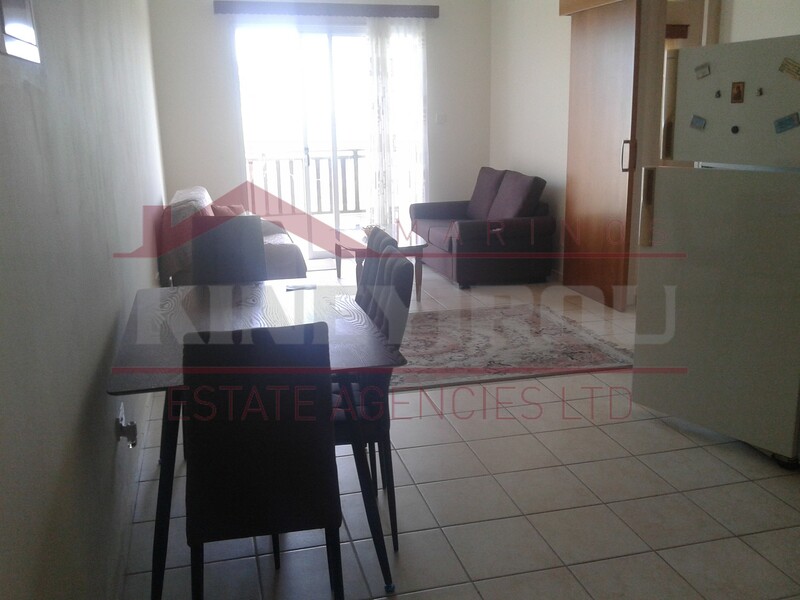 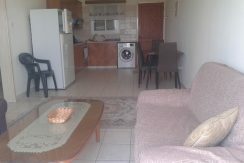 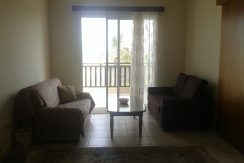 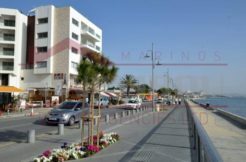 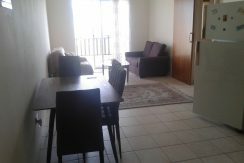 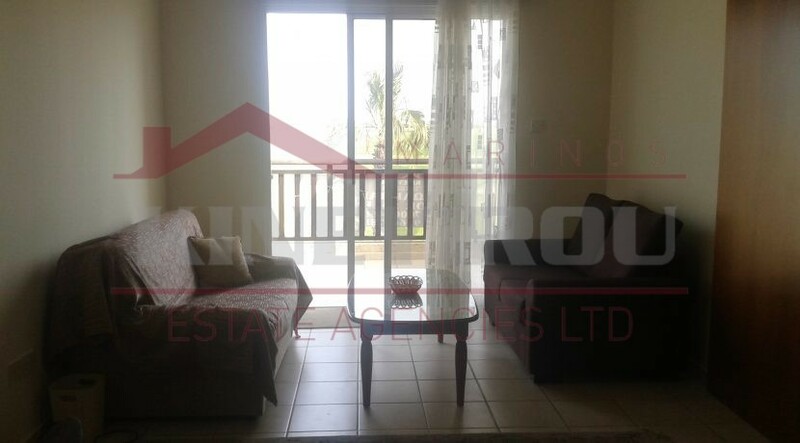 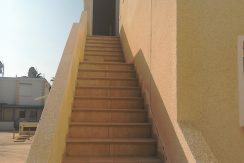 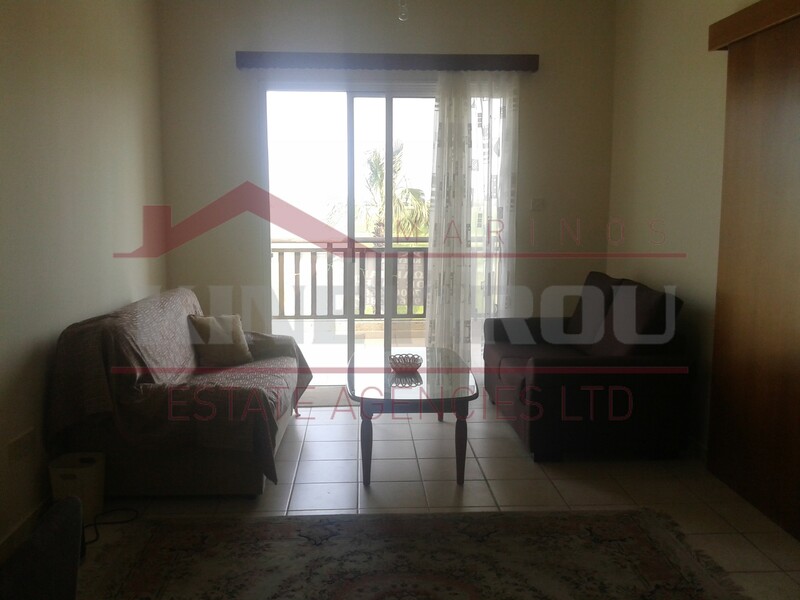 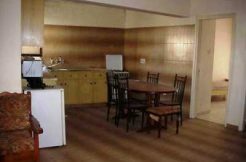 Spacious two bedroom apartment for rent situated near the beach in Perivolia, at Ammos beach apartments. 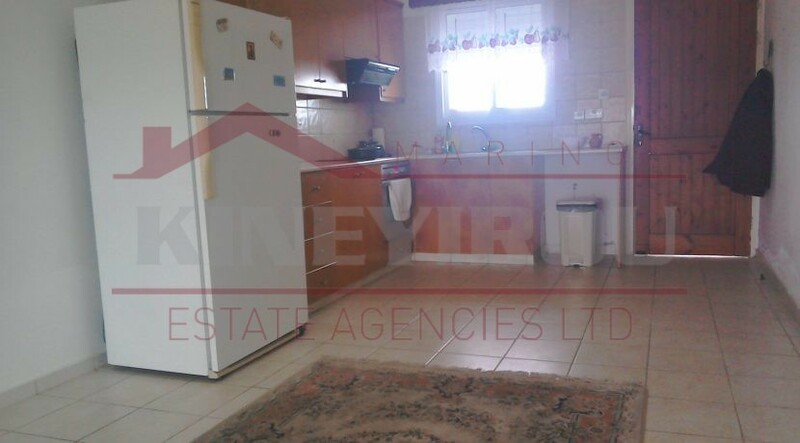 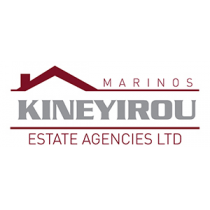 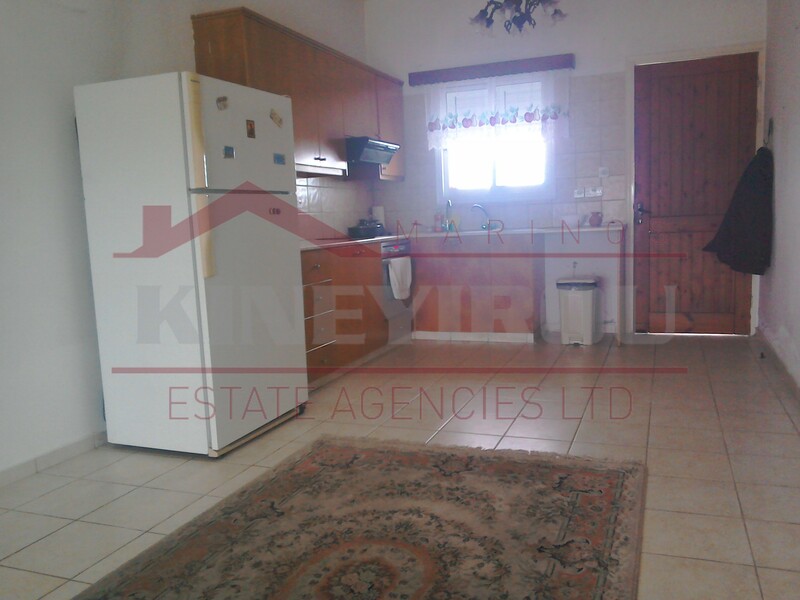 This amazing Cyprus property features and open plan kitchen and living room. 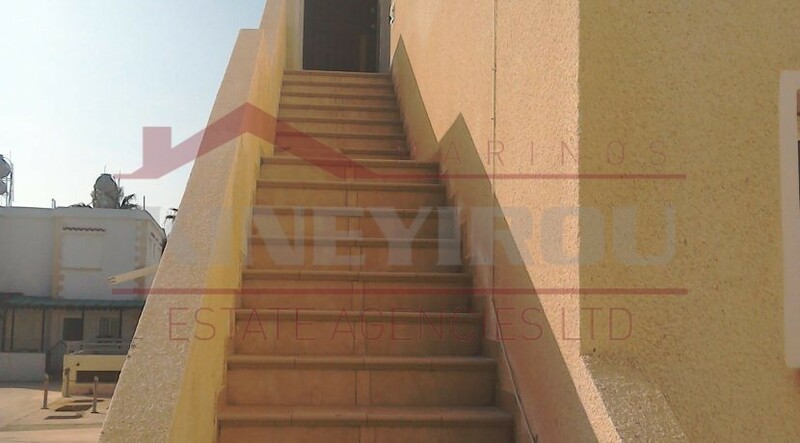 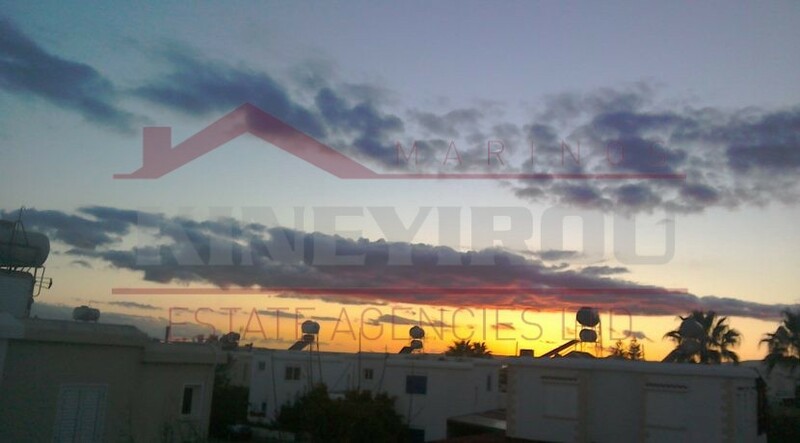 This lovely complex has spectacular panoramic views of the sea and the surrounding area. 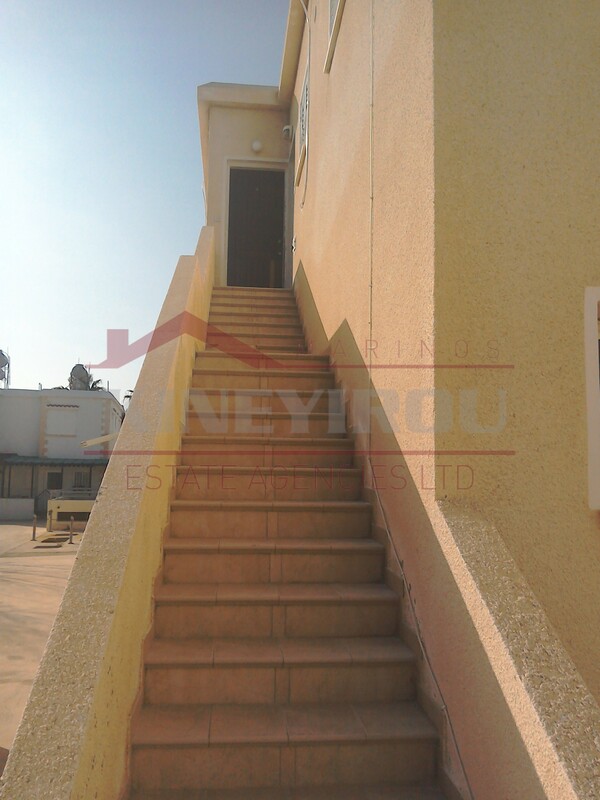 The complex is accessible only through a private gate entrance. 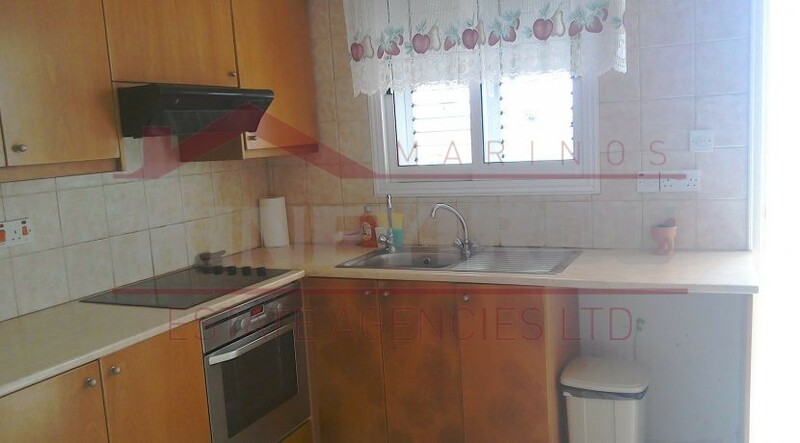 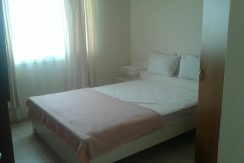 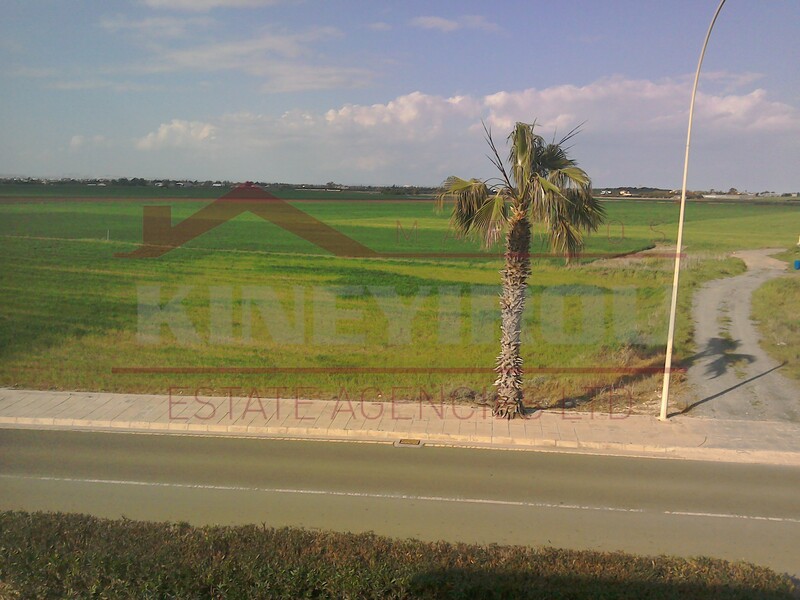 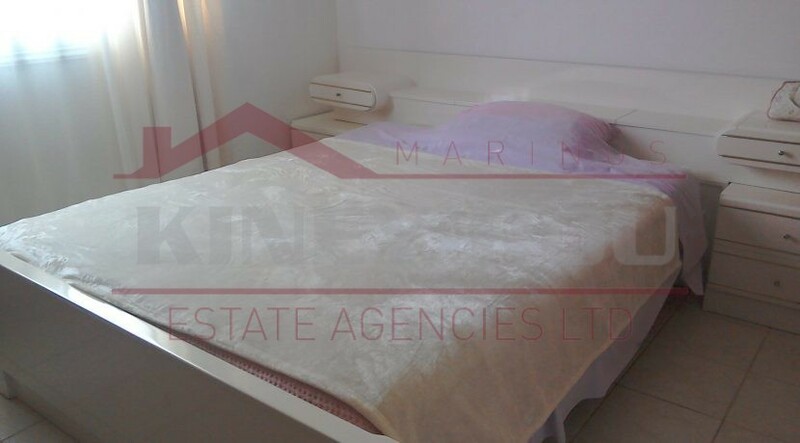 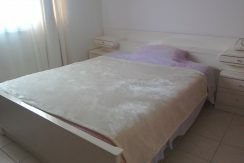 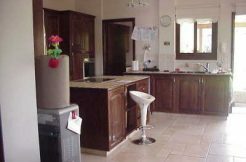 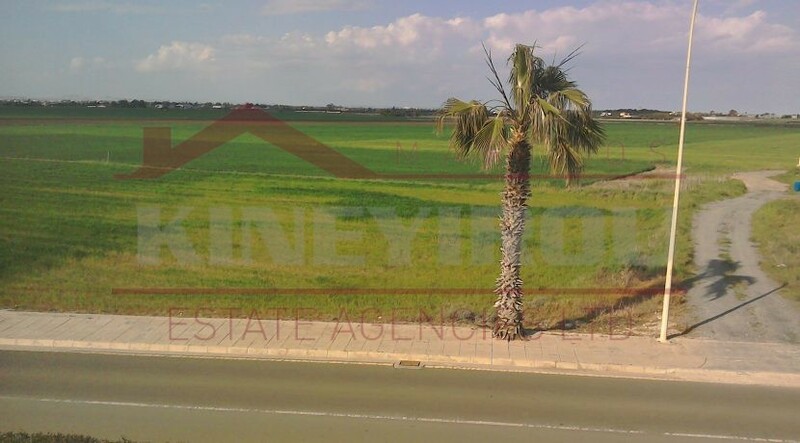 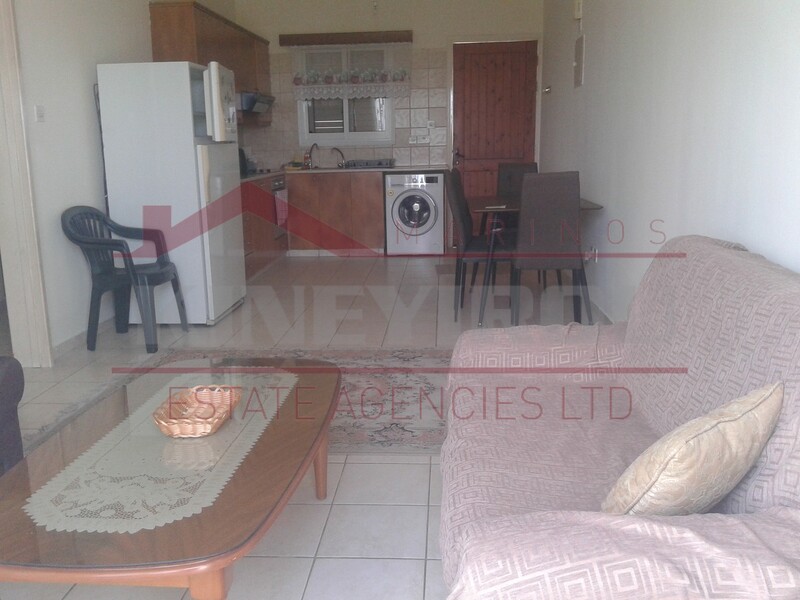 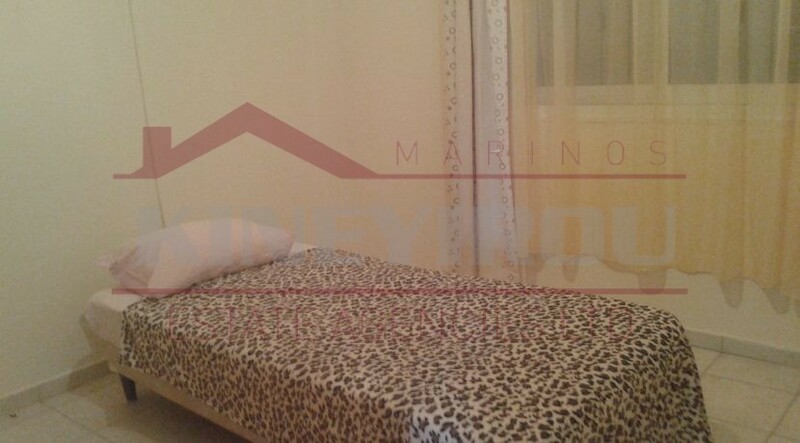 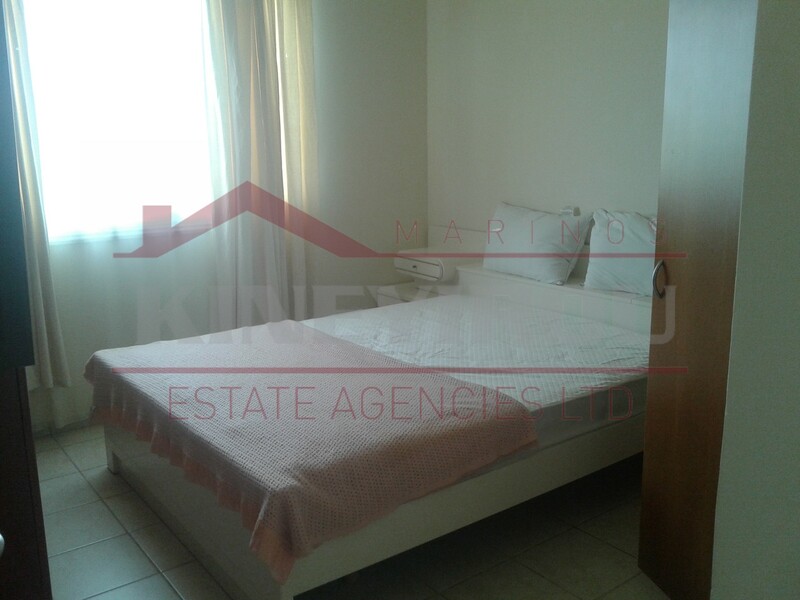 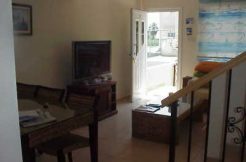 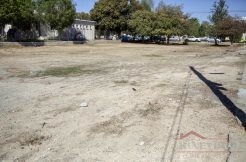 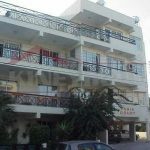 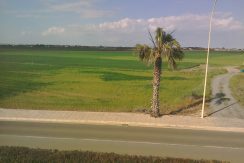 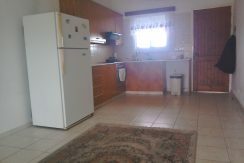 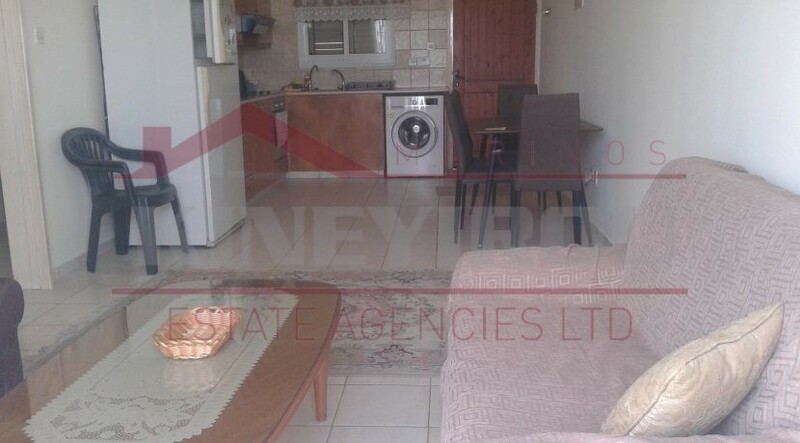 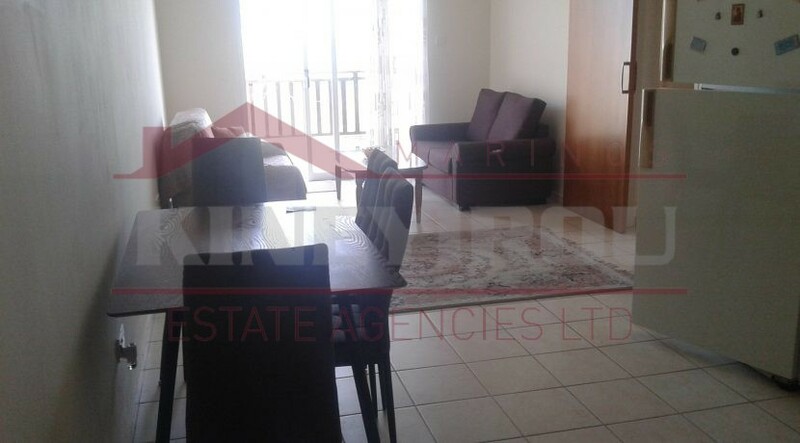 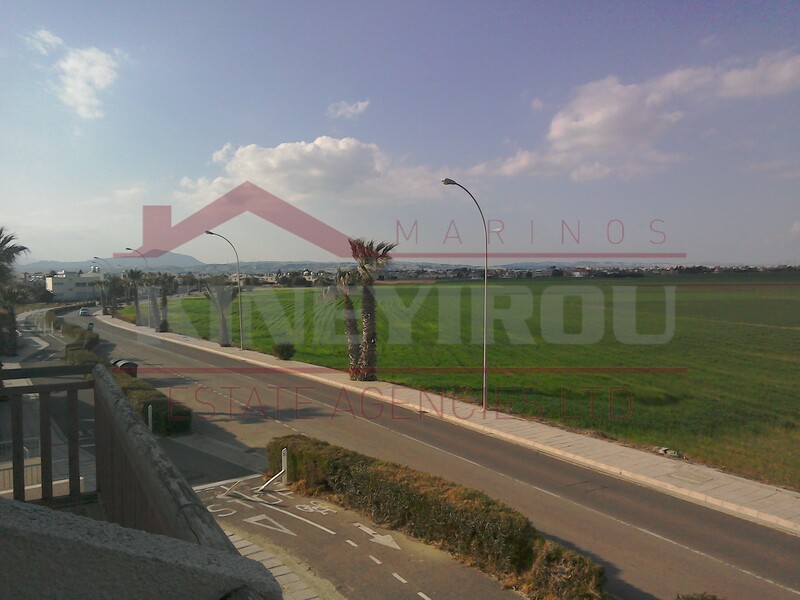 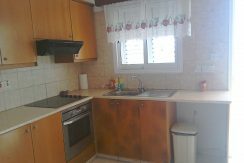 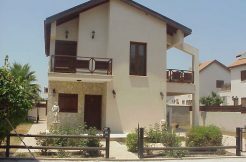 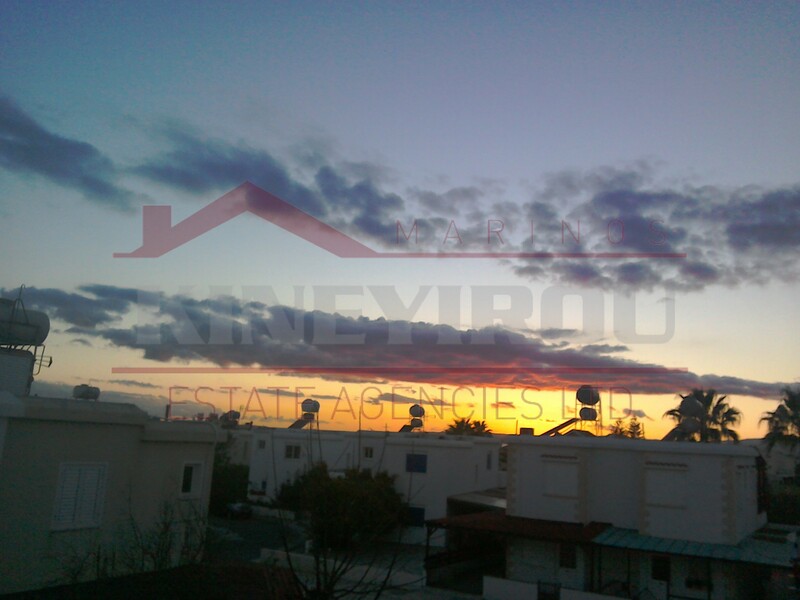 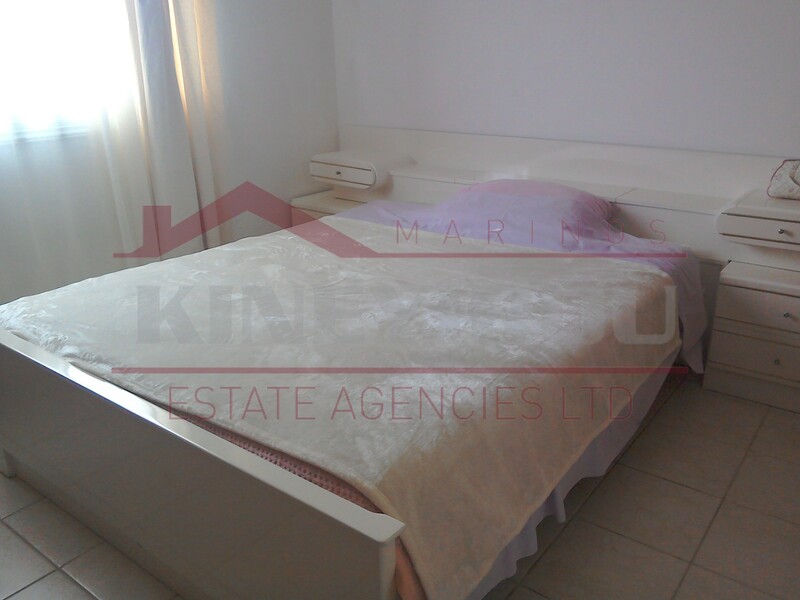 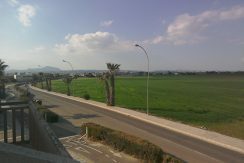 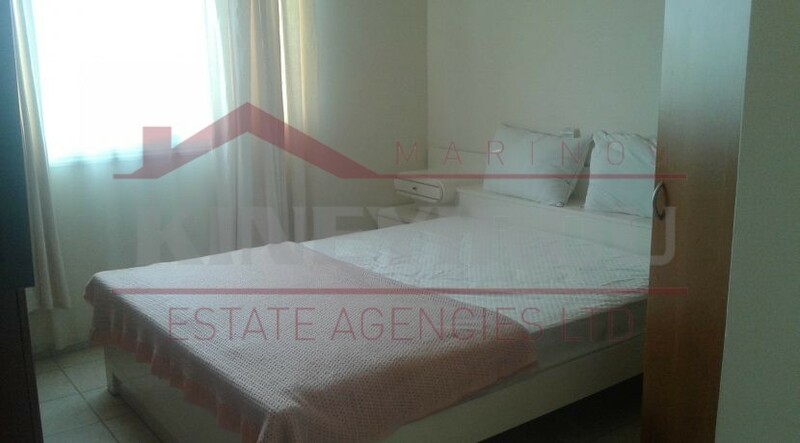 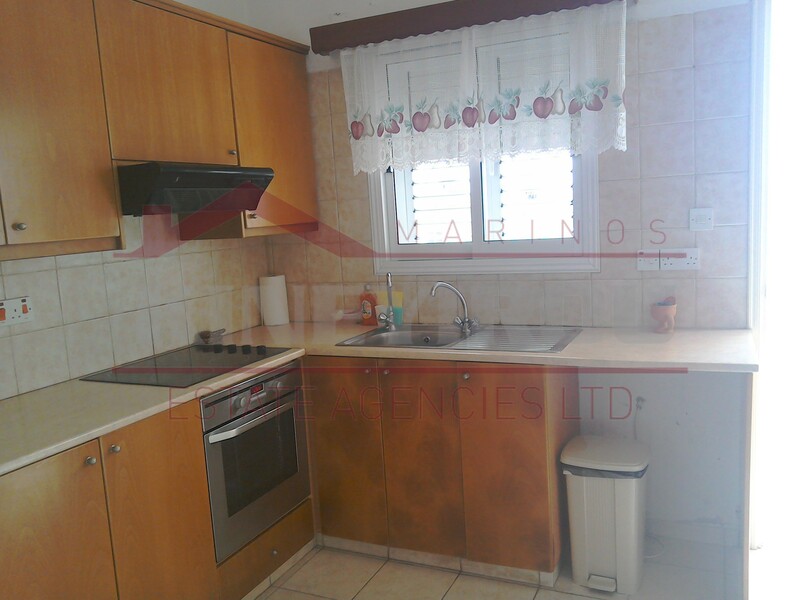 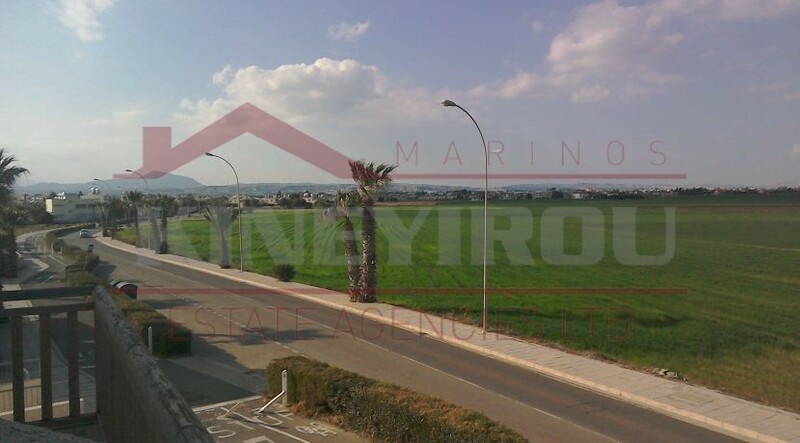 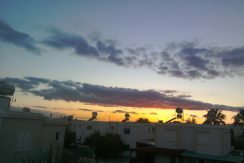 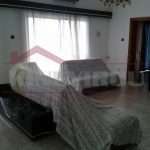 Situated 15 minutes from the center of Larnaca and 10 minutes from the airport.